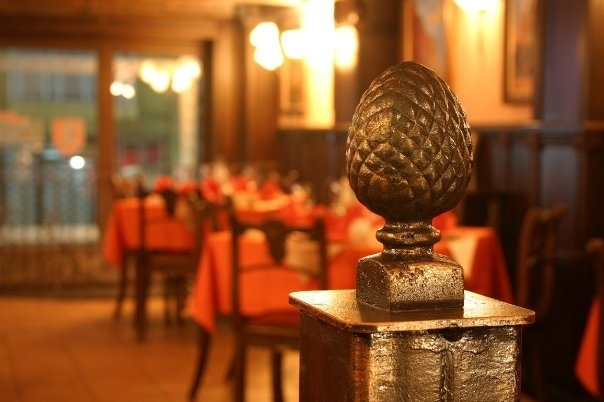 "Amsterdam" Restaurant is located in the heart of Old Plovdiv, in its most romantic part - near the Mosque. 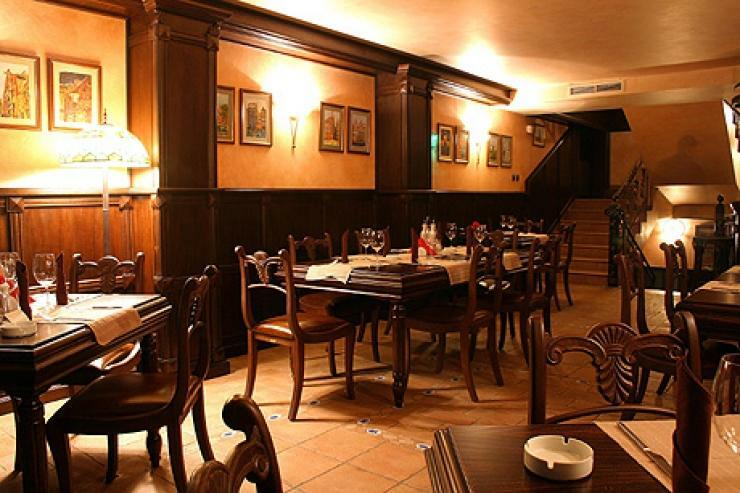 It has been built in a tall old house, transformed into an elegant restaurant with typical interior and atmosphere for Northern Europe. There you will find a true oasis of good taste. 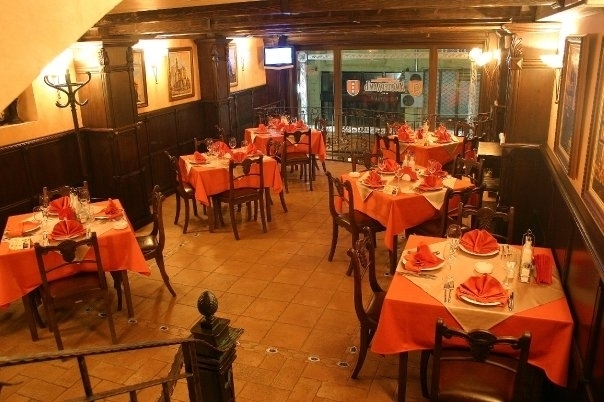 Without being pretentious or over-rich, the menu offers interesting interpretations from the ever more popular European cuisine with a Mediterranean flavor. But the best thing about Amsterdam is that almost every month the meals are replaced with new ones, even the master chef is ready to prepare a dish that is not included in the menu.